Of course, blazers are commonly worn in the workplace, but who said they can’t be fashionable? 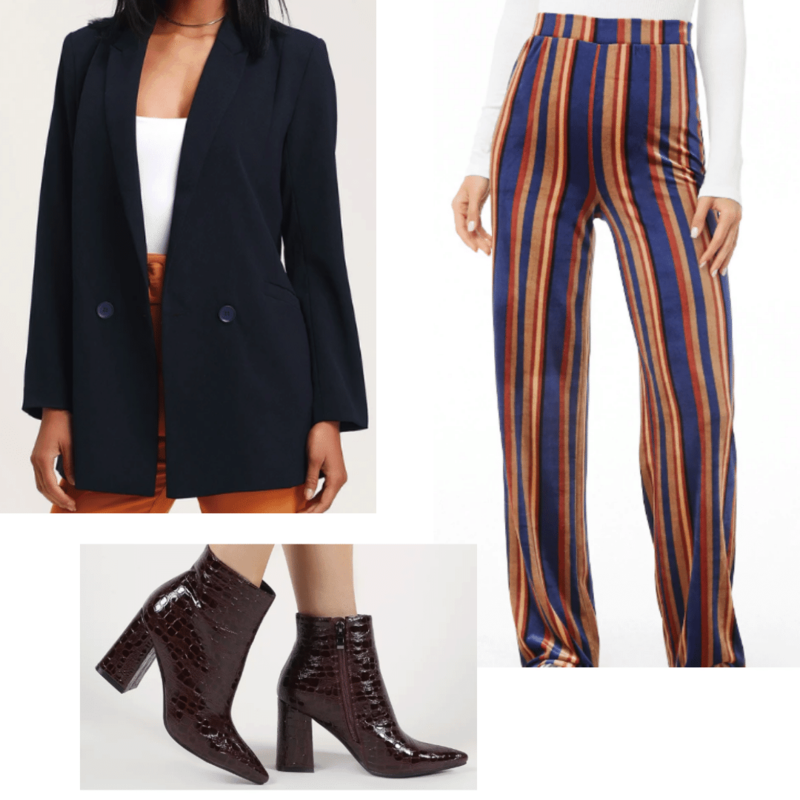 Recently, oversized boyfriend-style blazers have been trending everywhere: in magazines, blogs, Youtube videos and on Instagram. Everyone is adding a blazer or two to their wardrobe, myself included. Because of this, I want to share with you how to style this easy fashion trend. 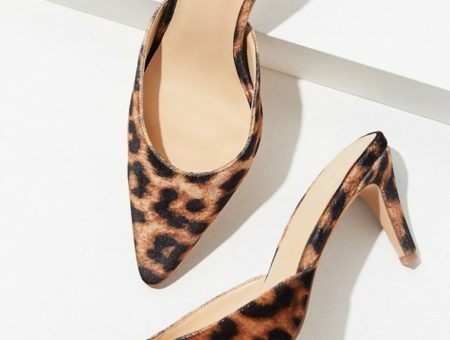 The reason I love this trend so much is that it adds a classy finish to any outfit. Whether you are wearing a crop top and jeans or a dress, an oversized blazer adds a chicness that is divine. I absolutely love this black and white plaid blazer! The classic colors create such a modern, minimalistic look and it can match with so many things. 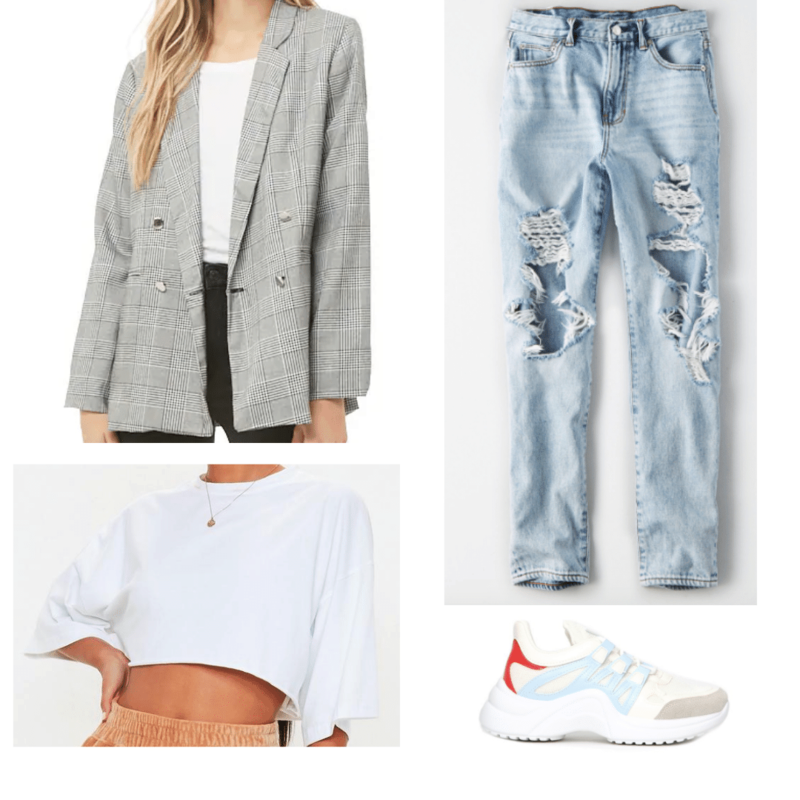 To style the blazer, pair it with ripped light-wash mom jeans, a white crop top, and some sneakers. The ripped jeans add a perfect edgy touch to the outfit. Blazers are so fun because they can be used for any type of event. This outfit I just styled would be perfect when going to hang out with your friends or going to lunch with a classmate. 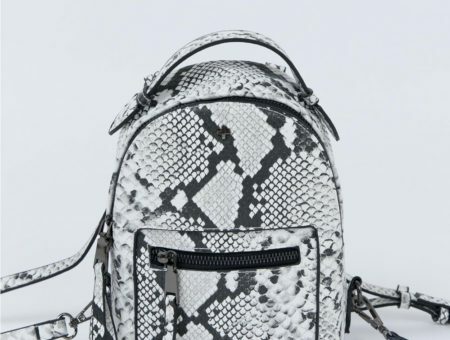 It’s casual, cute and chic. Going to dinner when you’re confident in a fabulous outfit is one of the best feelings ever. You may even snap some pictures while you are waiting for your food to arrive. To create some inspiration for this, I styled an outfit around a super fun printed blazer. This cheetah blazer is such a statement piece, so I paired it with simple garments. The black bodycon dress is very slick and classy – a must-have in anyone’s wardrobe. Then, these black booties have the perfect thick heel to finish the outfit off. Obviously, blazers are a workwear staple, but you don’t have to look boring! Oversized blazers look great at the office and they can be worn so many different ways. Since I love adding color to my outfits, I decided to choose a navy blue blazer instead of a black one for my work outfit. To spice up the outfit, I paired the blazer with some bold striped pants and burgundy block heels. I love all three of these garments. They are all so fun and can be added to many other types of outfits as well. If I had to choose only one outfit I could wear to work every day, it would be this sparkly blazer set. It is EXQUISITE! Would you wear this style to work? If not, how else would you choose to wear a boyfriend blazer? Let me know by leaving a comment.